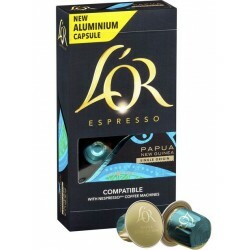 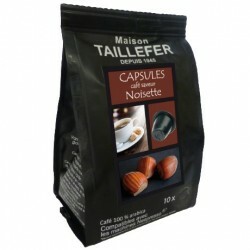 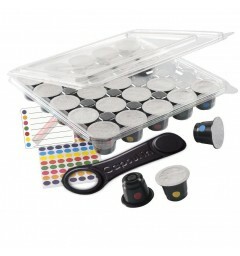 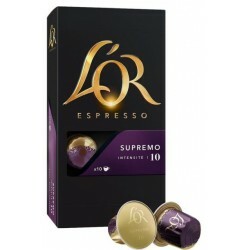 Capsules compatible Nespresso ® Colombia bio Le Temps des Cerises. 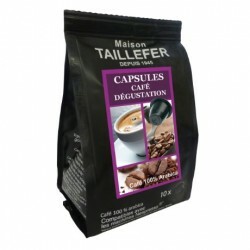 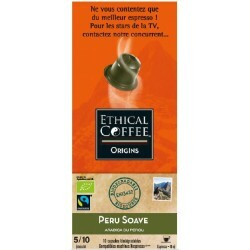 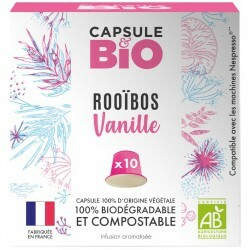 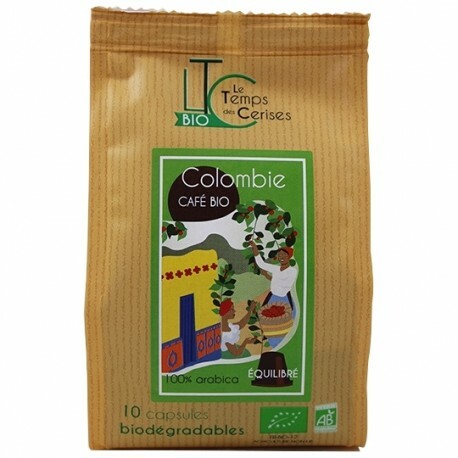 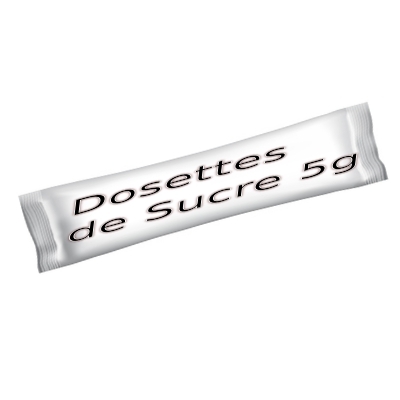 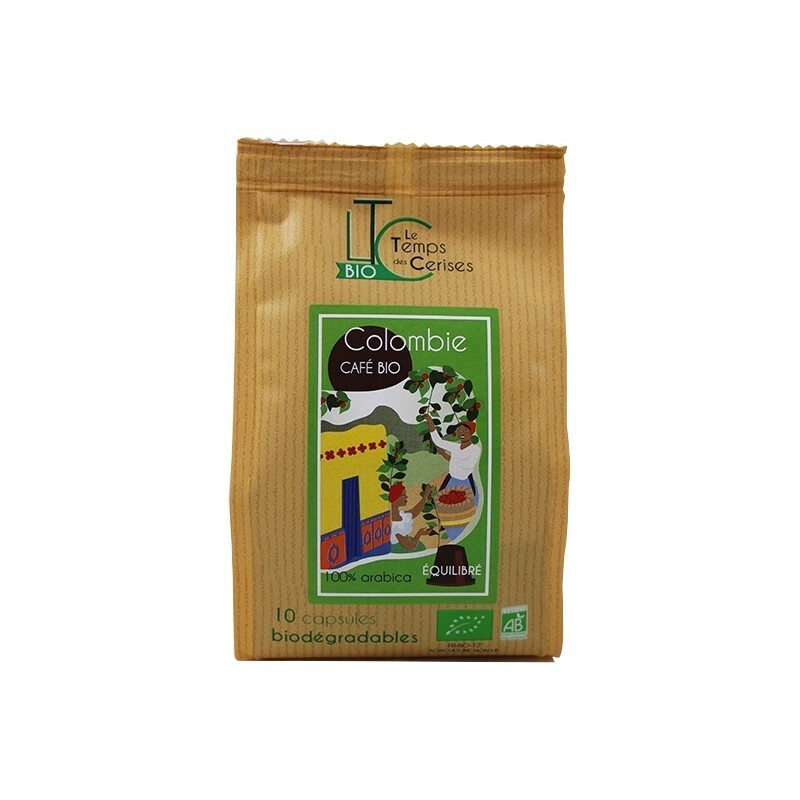 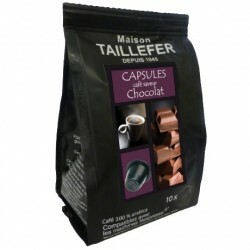 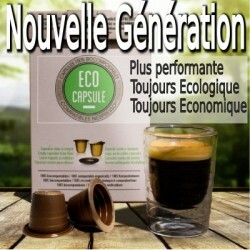 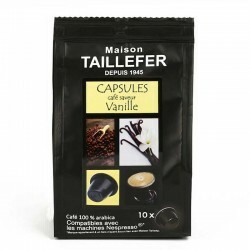 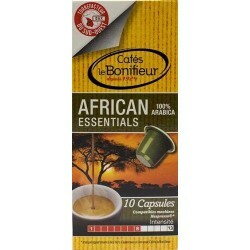 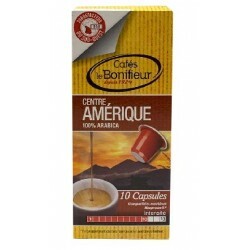 Le Temps des cerises offers you a new range of coffee from organic farming accompanied by biodegradable capsules. 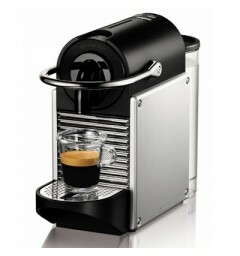 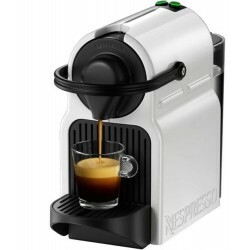 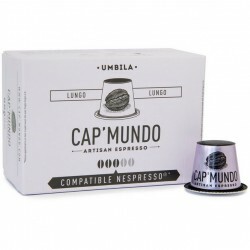 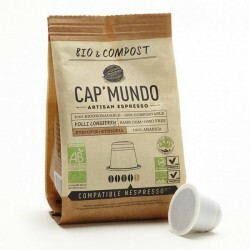 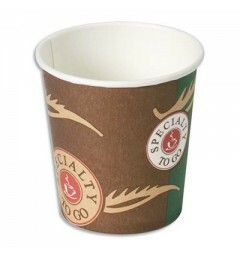 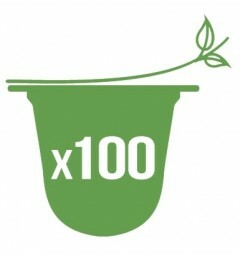 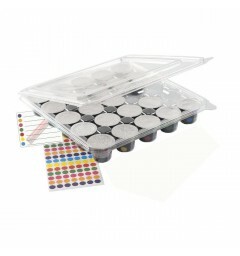 This capsule compatible Nespresso ® Biodegradable and resulting from organic farming of origin Colombia is 100% Arabica. 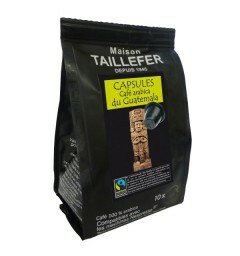 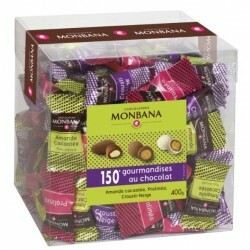 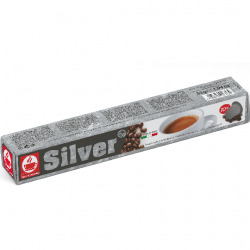 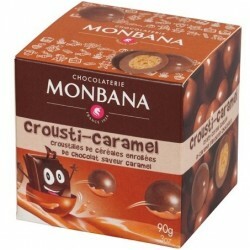 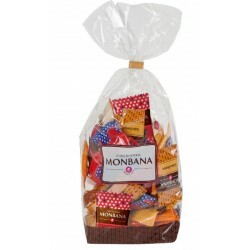 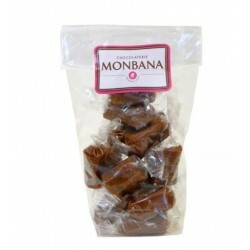 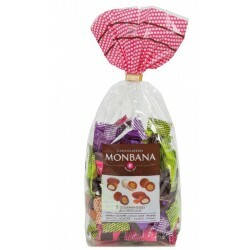 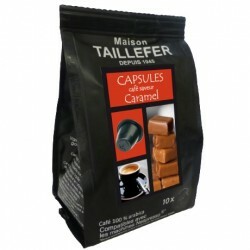 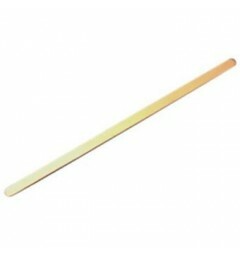 This coffee is very well balanced, it has many facets developing sweet notes of spices accompanied by fruity aromas.